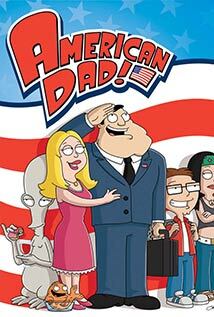 American Dad Season 8 Episode: 2 – Hurricane! American Dad Season 9 Episode: 5 - Why Can't We Be Friends? American Dad Season 12 Episode: 13 - Holy S***, Jeff's Back!